Why See Charlie Daniels Band? Beginning his career as a Nashville session musician, songwriter and master of the fiddle Charlie Daniels played on records from by the likes of Bob Dylan and Hank Williams. In 2018 Charlie released Beau Weevils - Songs In The Key Of E, a project which saw the artist collaborate with James Stroud. His big break came in 1979 with The Devil Went Down to Georgia, which climbed into the higher echelons of the Billboard Hot 100 in 1979, before its appearance in the John Travolta movie Urban Cowboy a year later cemented its position in American pop culture. Since then Charlie Daniels has never stopped recording or touring. Seen Charlie Daniels Band? Loved it? Hated it? Sound good to you? 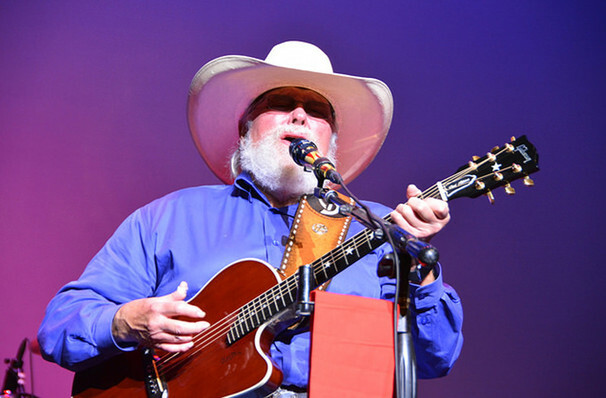 Share this page on social media and let your friends know about Charlie Daniels Band at Penns Peak. Please note: The term Penns Peak and/or Charlie Daniels Band as well as all associated graphics, logos, and/or other trademarks, tradenames or copyrights are the property of the Penns Peak and/or Charlie Daniels Band and are used herein for factual descriptive purposes only. 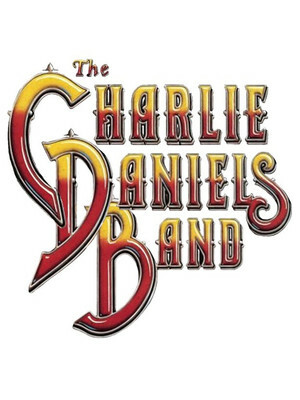 We are in no way associated with or authorized by the Penns Peak and/or Charlie Daniels Band and neither that entity nor any of its affiliates have licensed or endorsed us to sell tickets, goods and or services in conjunction with their events.